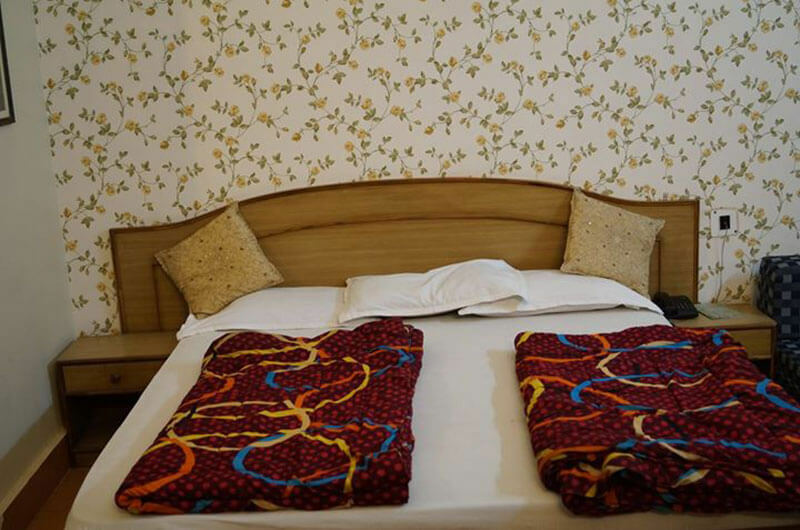 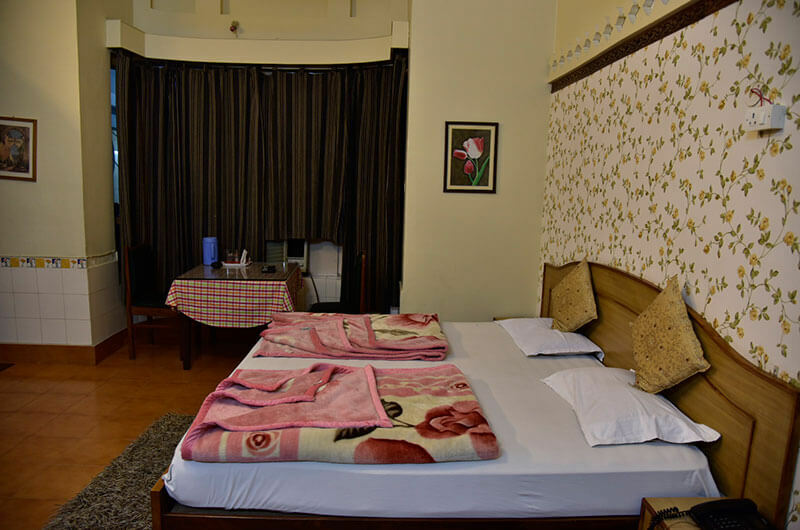 At Hotel Ashrey patrons can opt for standard non A/c rooms and A/c deluxe rooms. 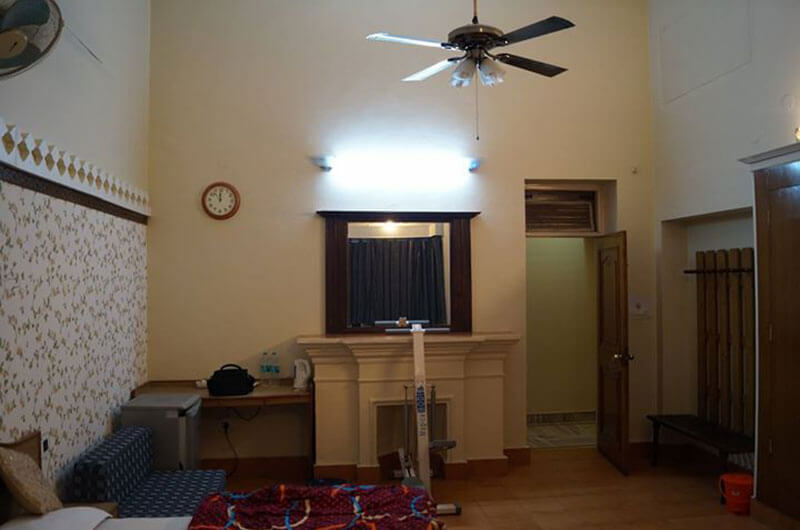 Each room is quite spacious with simple interiors. 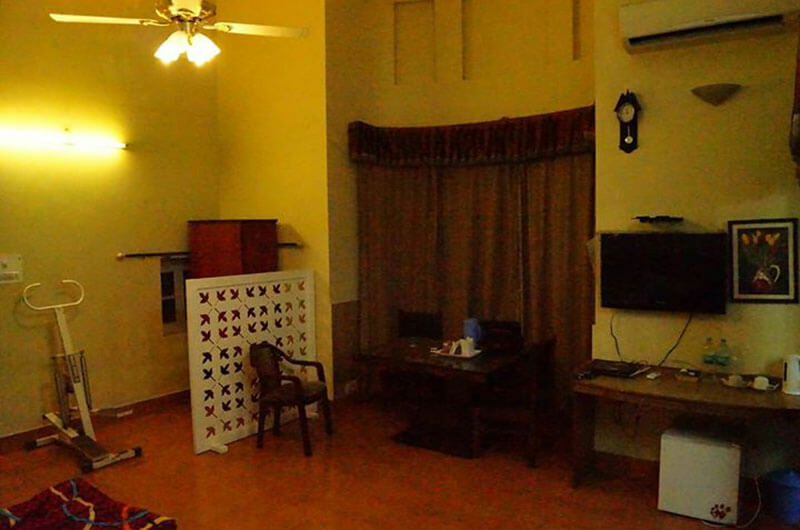 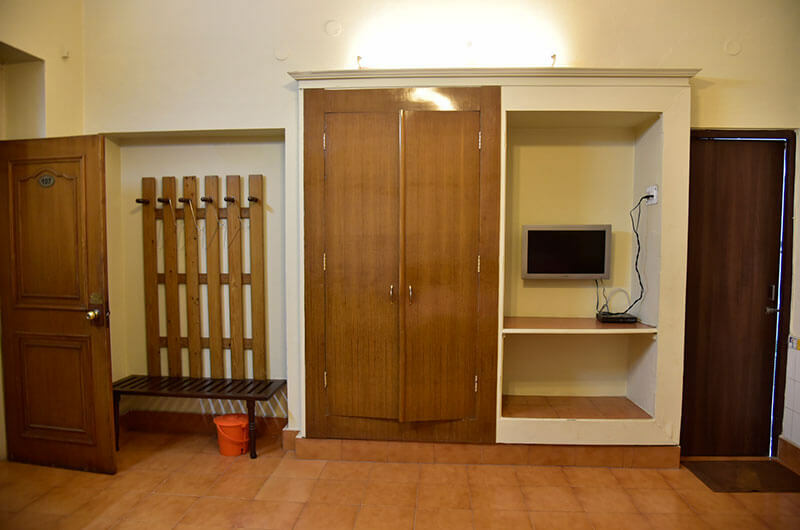 Aptly furnished, these rooms feature amenities like colour TV and telephone.